The iconic Balgandharva Rang Mandir enters its 50th year today. We dig up its old memories and treasured moments. 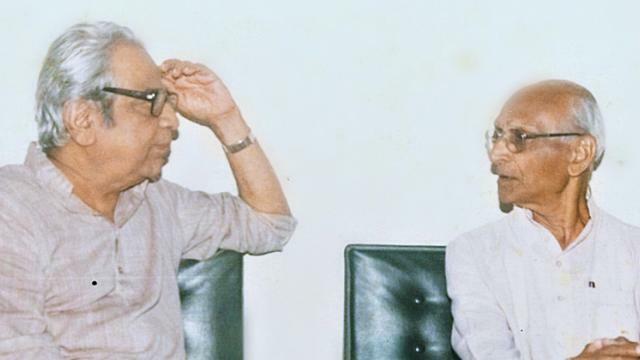 Earlier, this month, we observed Marathi littérateur Pu La Deshpande’s 17th death anniversary. And, this week we are fortunate to celebrate an institution, which is his brainchild and a remarkable testimony of his aesthetic and practical vision of theatre. Balgandharva Rang Mandir, in the heart of the city, was envisioned by Pu La and Pune Municipal Corporation (PMC) constructed it in 1968. This month, it enters its golden jubilee year and the five-day celebrations begin today (June 24). The auditorium is named after Narayanrao Rajhans, popularly known as Balgandharva. He was the doyen of Marathi musicals or Sangeet Natak and had mesmerised everyone with his melodious voice. 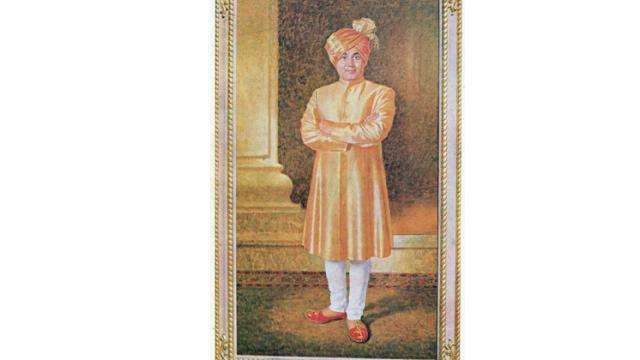 At the foyer of the auditorium, two oil paintings — one of Balgandharva in stree vesh and another in male attire done by Gopal Deuskar — continue to be the biggest attractions even now. The auditorium, in its hey days, was graced by stalwarts of Marathi theatre and the literary world like Acharya Atre, Chittaranjan Kolhatkar, Vijay Tendulkar, Dr Kashinath Ghanekar, Kusumagraj and the likes. Kulkarni, who was in his late teens then, reminisces running errands for the biggies. “Every time, the late Dr Ghanekar performed at Balgandharva, youngsters like me were sent to arrange bananas for him. After his every performance, especially after dinner, Ghanekar would request for the fruit. Kolhatkar saheb would place his demand for a special paan, while Pu La required his pack of cigarettes,” says he. Having met and interacted closely with the artists, Kulkarni also talks about his impressions of them. “Pu La was dilkhulas. Anyone and everyone could go up to him, chat and laugh. 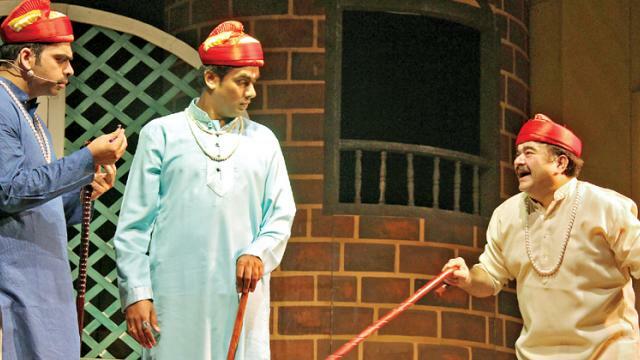 In the ’70s, Tendulkar would often come down to Pune for the staging of his plays — Sakharam Binder and Ghashiram Kotwal. I found him very intimidating because he spoke so little,” he adds. Rs 3, Rs 2 and Re 1. On some occasions, the tickets were sold in black too — so high was the demand,” he remembers. In the ’80s, Laxmikant Berde was a rising star and his plays Turtur, Shantata! Court Chalu Ahe drew huge crowds. After he entered filmdom, Prashant Damle and Bharat Jadhav drew the crowds. Veteran theatre artist Sushma Deshpande recalls with great fondness Bhai Kaka’s (Pu La) aesthetic sensibilities in designing the auditorium. “The stage space including the wings are quite wide. There’s a dining room where artists can eat their food and lodging too is available. However, they do need to be spruced up. But the original plan was perfect. All the needs of the artists were taken care of,” she says. 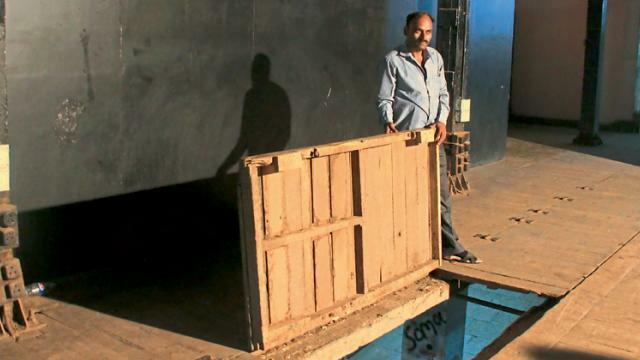 There’s a ‘catwalk’ too which is used by backstage artists for transporting properties and other paraphernalia — a long verandah on the top connecting the two wings. Regular theatre goers from the olden days often quote Pu La’s stance on not bringing kids and infants below five years to performances. Perhaps having a fair idea that this rule might be flouted because of certain circumstances, the popular writer devised a ‘cry room’. “If a child starts crying in the middle of a performance, the mother or father can walk out of the auditorium, straight into a glass enclosure. The parent can pacify the child, while watching the play through the glass and hearing the dialogues through overhead speakers,” adds Kulkarni. Hopefully, in its golden jubilee year and in the future, some of these issues will be resolved and Balgandharva Rang Mandir will regain its glory.